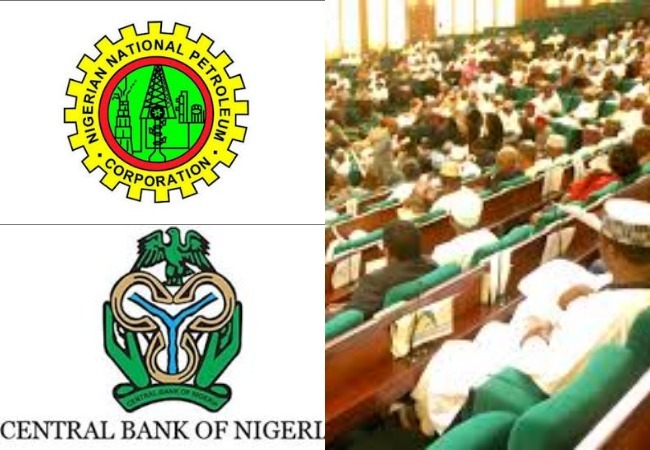 OrderPaperToday – The House of Representatives has summoned the Nigerian National Petroleum Corporation (NNPC), Department of Petroleum Resources (DPR), and the Central Bank of Nigeria (CBN) over breaches of the law in the award of marginal fields and oil blocks to oil companies and individuals. This is sequel to shocking discoveries of irregularities and breaches of the law discovered by the House adhoc Committee investigating oil prospecting licences (OPLs) and Oil Mining Leases (OMLs). Gwani said it was shocking to find out that there was no evidence of payments for OPLs and OMLs supposedly made by oil companies. He said: “It is also worth mentioning that in the course of the investigation, the committee discovered a lot of issues which are still being investigated to arrive at a conclusion. “Some of the discoveries include the award of oil blocks by persons other than those prescribed by the petroleum Act like president or minister. He also referred to case where some of oil blocks were renewed and assigned to companies without the approval of the president as spelt out in the petroleum Act. “In the same vein, the processes of relinquishments, renewals and re-award of blocks are very slow,” he added. The agencies summoned are expected to appear before the committee on Monday.